Looking for sinful treats? No need to fear, Sooperlicious is here! This versatile cake factory specializes in baking fondant cakes with their unparalleled skills to make them look like a million bucks! 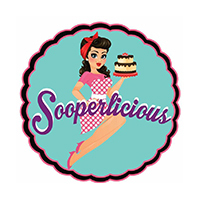 And of course no event is complete without Sooperlicious Cakes! Be it wedding, birthday, anniversary, corporate or anything under the sun, Sooperlicious is able to do it for you, the delicious and even halal way! 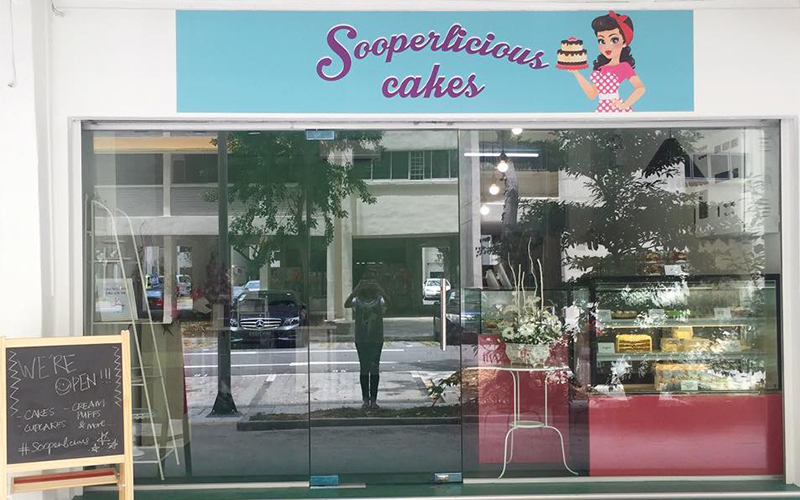 Make all your cake wishes come true with Sooperlicious Cakes today.